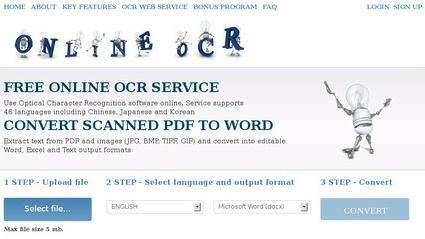 How to OCR to Word with Our Free OCR to Word Converter? Have you ever wanted to save an image with important information to your Word program yet lacked the ambition to type it out in its entirety? This is your last destination! 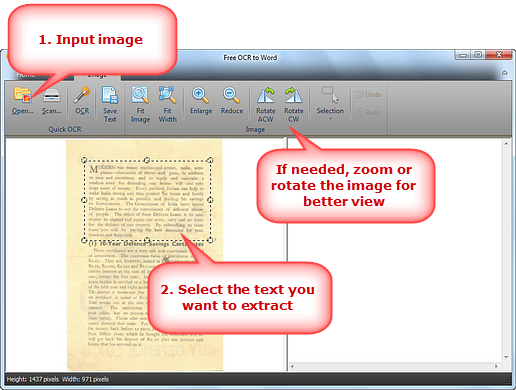 Free OCR to Word enables you to OCR to Word (from image to text) with high speed and accuracy. How to OCR to Word Differently? 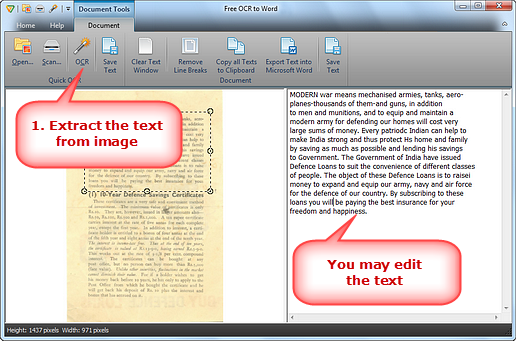 Free Online OCR is an online service which allows converting scanned documents into editable texts. It supports multiple input file formats like JPEG, TIFF, GIF and PNG as well as output formats including RTF, PDF, DOC and TXT. Users don’t need to install any application on their computers for the conversion. It can rotate PDF pages and keep the layout and formatting of converted documents as original as possible. However, the drawback is that it doesn’t recognize handwritten text and sometimes you may get the poor result when the input file contains text or background with color. 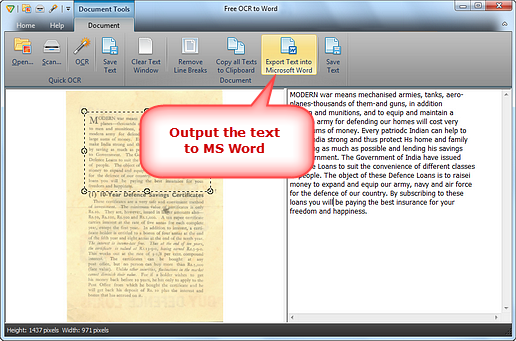 As far as it goes, Free OCR to Word is a widely used, the fastest and fully featured OCR to Word program. It has very good accuracy, that’s why it has been ranked slightly higher than other similar products. Because of its infinite combinations of the document types, accurate OCR engine and advanced settings, it might be the only one that performs better with your particular needs than other programs. For this reason, you should give it a try. 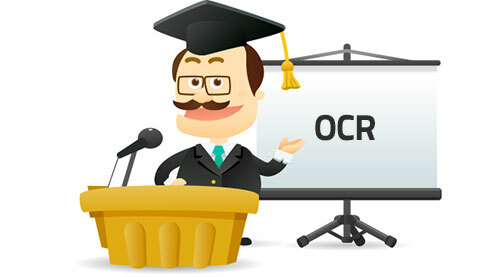 You will notice that Free OCR to Word is one of the most powerful OCR software that requires much less effort to get started.